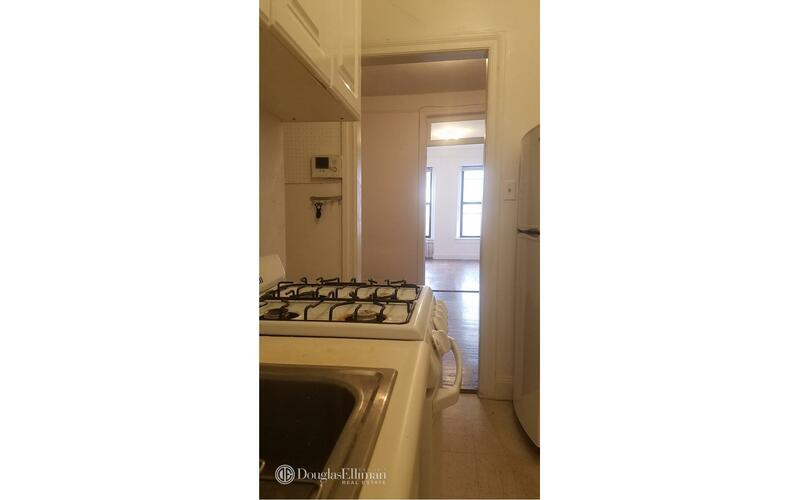 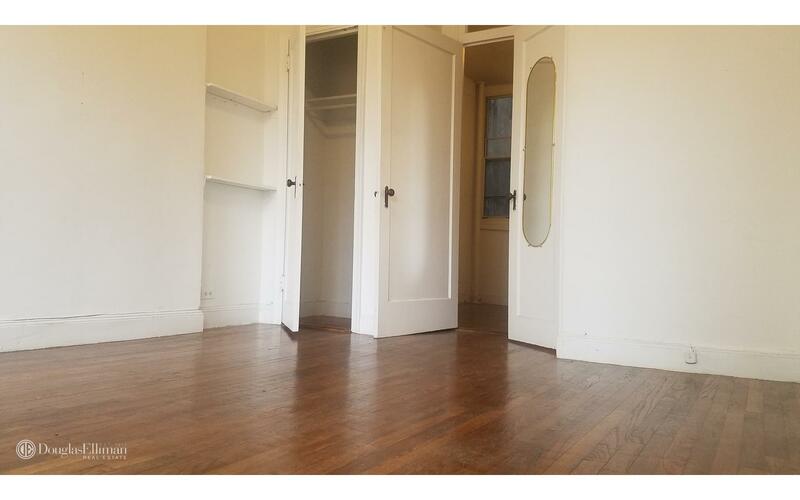 Bright and Spacious 1 Bedroom in a very well maintained building. 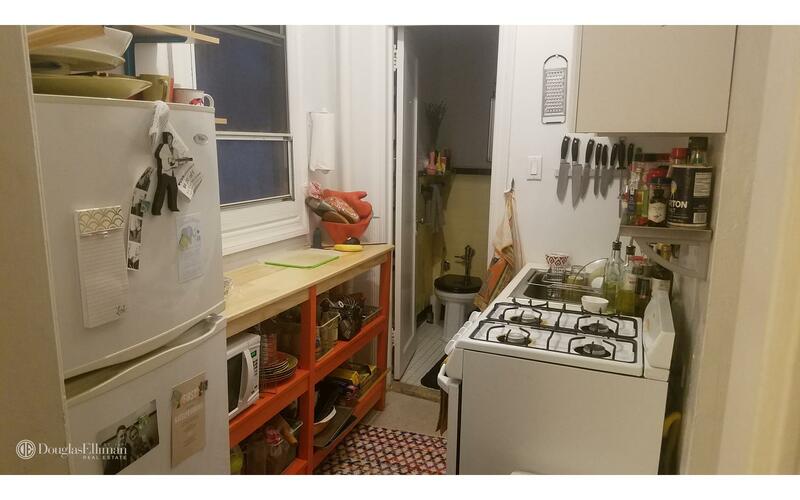 Separate kitchen, and windows in all rooms as well as good closet space. 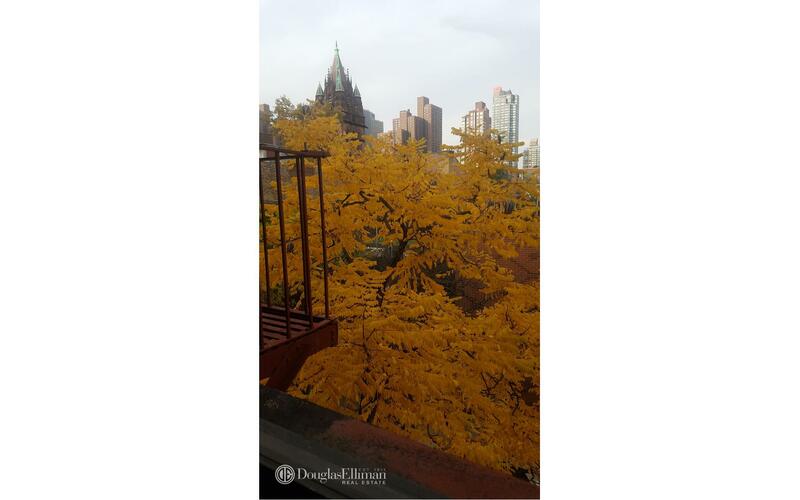 Perfectly located in the heart of the Upper East Side. 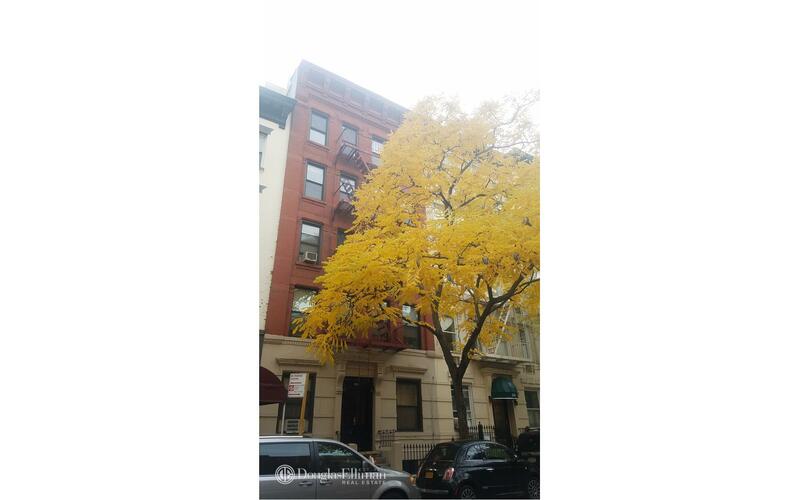 4, 5, 6, and Q trains, schools, shops, museums, great bars, delicious restaurants, all the major gyms. 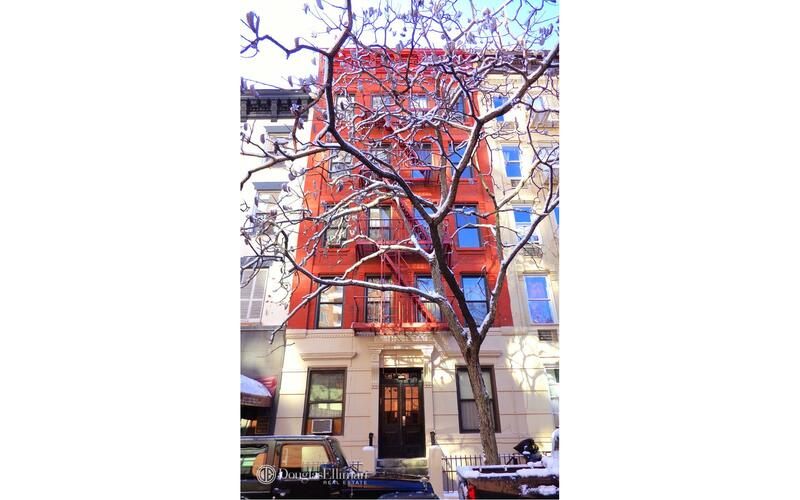 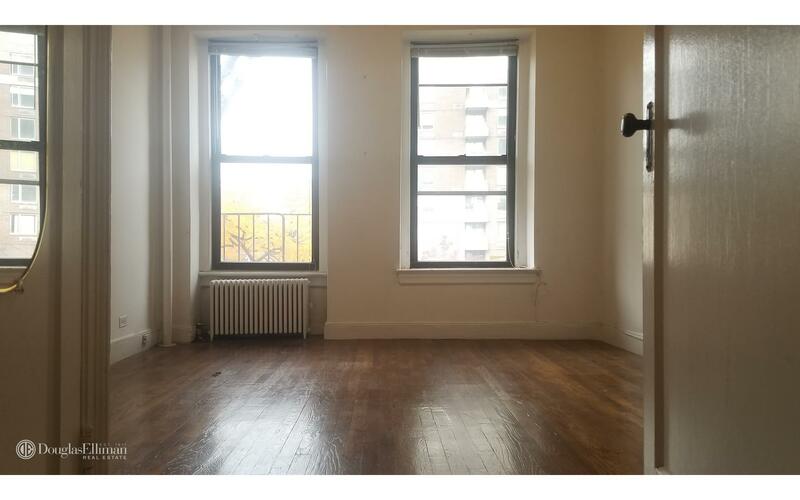 This unit is located at 350 E 87 St, a apartment in Yorkville. 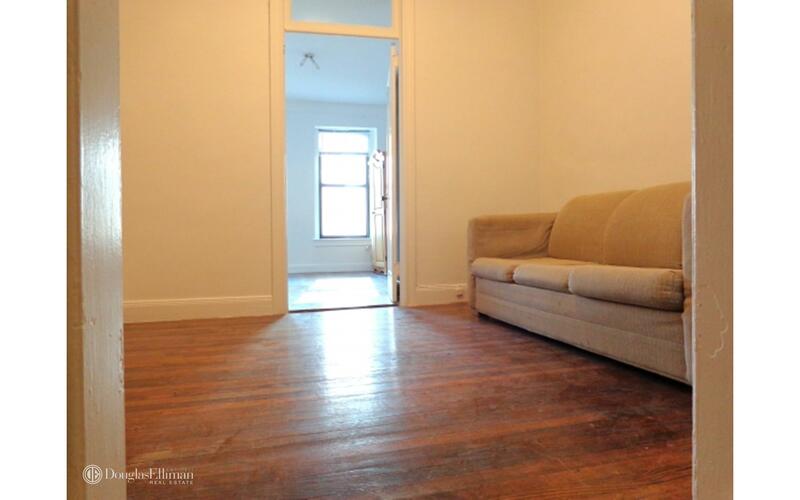 Built in 1925, this pre-war low rise property has 15 units.